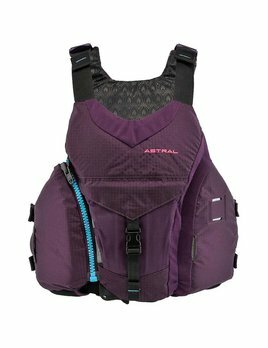 The Astral Abba is a women's specific pfd. Time tested by the world’s best expedition kayakers, this jacket is the top choice for river guides and expedition paddlers alike. 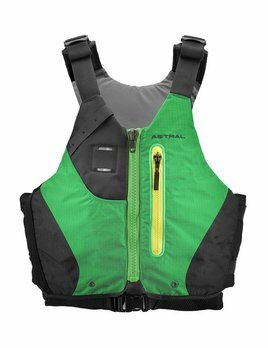 The Astral Layla PFD is cut for a woman's body while providing the safety and comfort details Astral is known for. Proven around the world, Carlisle's tough, maintenance-free, quality aluminum oar shafts give you maximum strength and performance. 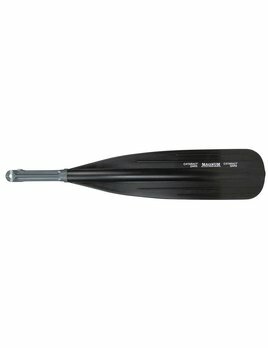 The most popular Cataract oar blade, the 7" Magnum features a high-grade urethane body molded around a stiff composite core. And it floats! 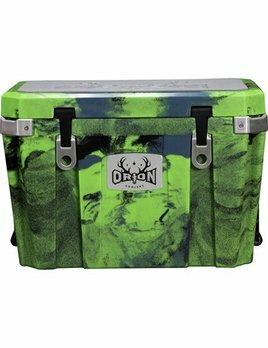 Perfect for a wide variety of applications and storage needs, the Orion 45 is versatile and well-suited to everything from day trips to week-long outings. 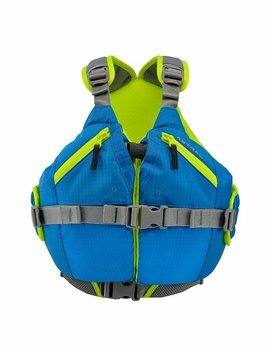 This Organic Kapok-filled PFD is extremely comfortable for kids and constructed with the same quality details as our Adult PFDs. 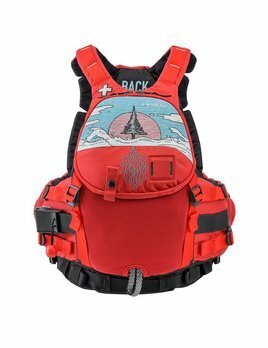 This is a life jacket that kids actually want to wear!